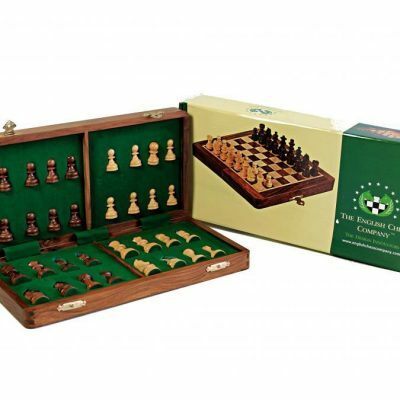 This Staunton set embodies perfect form and functionality and is a truly magnificent chess set. 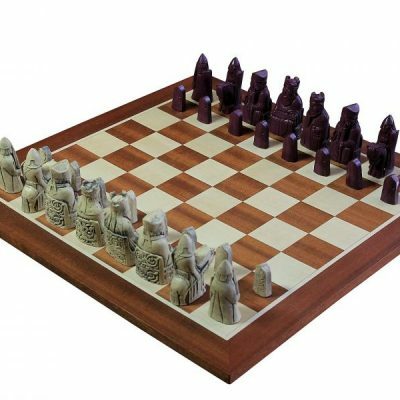 Our talented artisans have captured the essence of a bygone era in this remarkable and beautiful hand carved set of chess pieces. 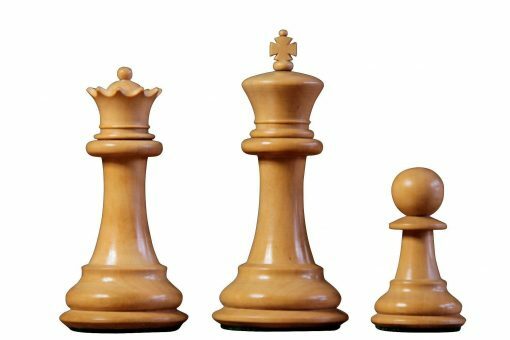 This magnificent design with its clearly distinguishable pieces soon became the competition gold standard known as the ‘Staunton’ set. 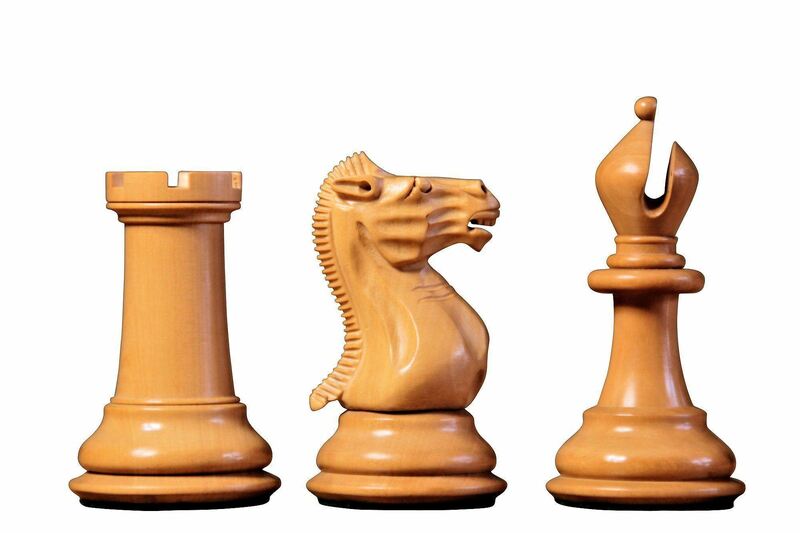 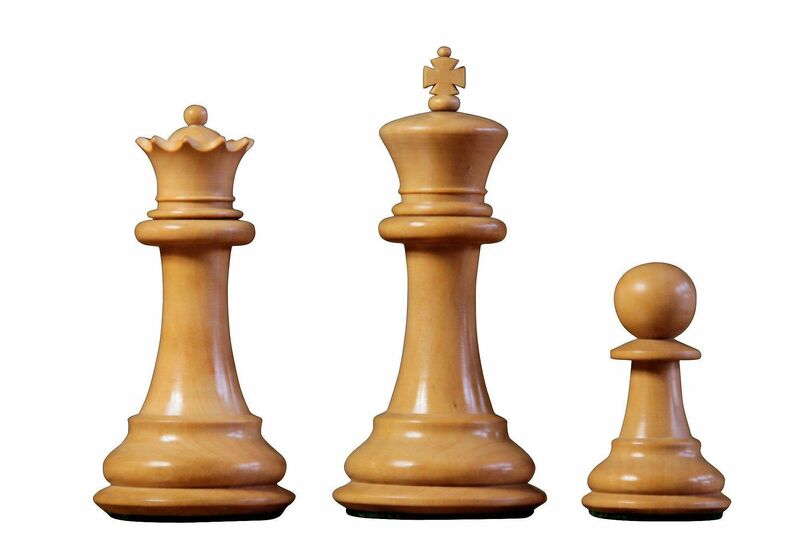 Treat yourself or a loved one to a quality heirloom set of chess pieces in traditional Staunton design. 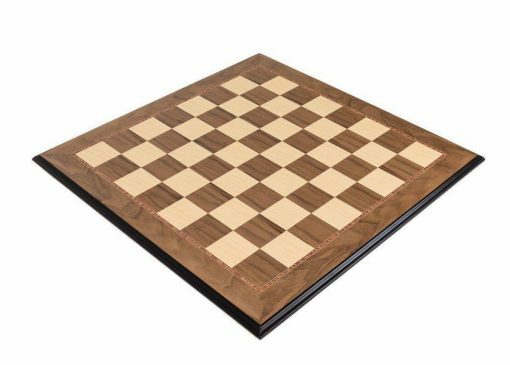 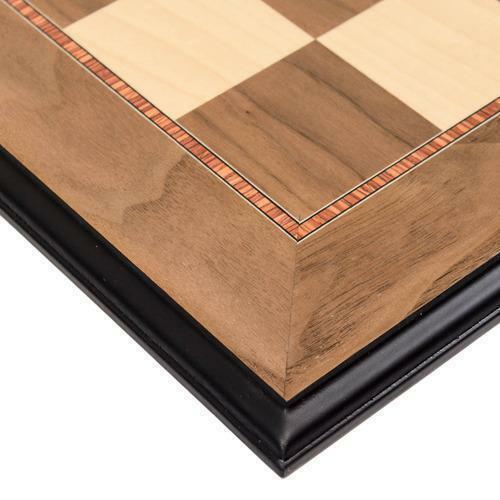 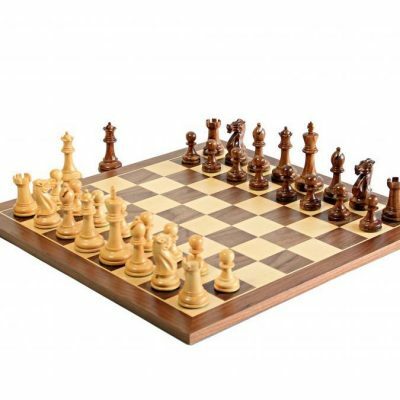 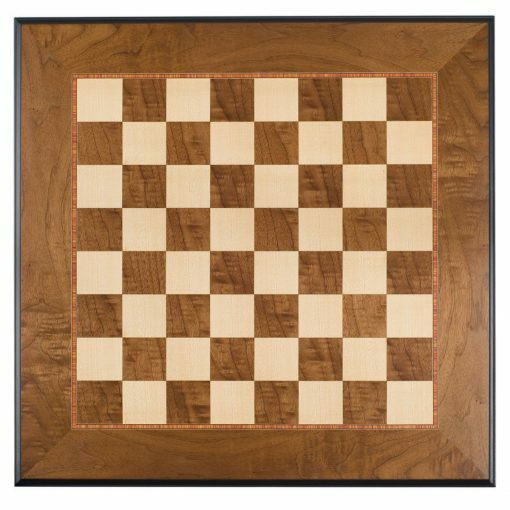 Matched perfectly in size specifics and aesthetics with a Luxury walnut and maple chess board.